Benign neglect takes many forms. 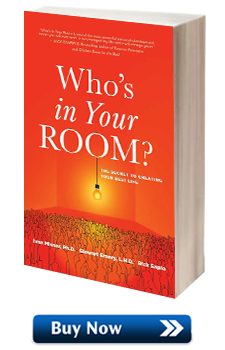 It’s any decision you make that allows a person in your room (or an activity associated with that person) to move toward the back, which in turn allows someone else to step a little bit closer to you. Suggesting that instead of holding weekly in-person meetings with a colleague, you have virtual meetings every other week. Strictly limiting your consumption of news or social media to a set amount of time each day. 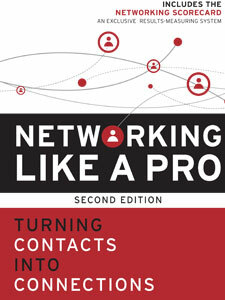 Maintaining membership in an organization but no longer holding a leadership role. Speaking with a friend when she calls, but only initiating a call to her once a month. Opting out of “pub night” or “wine night” in favor of staying in with your spouse or partner. Not responding to phone calls or emails quite so quickly. Shifting your time and energy to other people and not being available as readily. 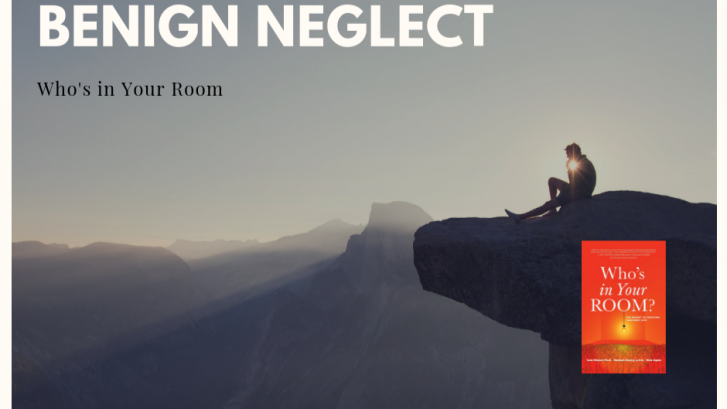 The bottom line here is that benign neglect works—even if you do it by accident. We’re suggesting that, when appropriate, you do it by design. It can be progressive—meaning that you gradually move into benign neglect over time. It doesn’t have to be overnight. 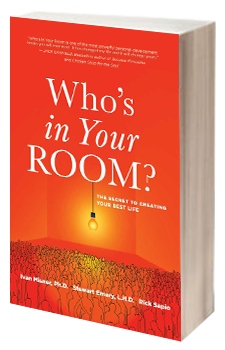 This is the premise behind the newest book, “Who’s in Your Room? The Secret to Creating Your Best Life” by Ivan Misner, Stewart Emery, and Rick Sapio.